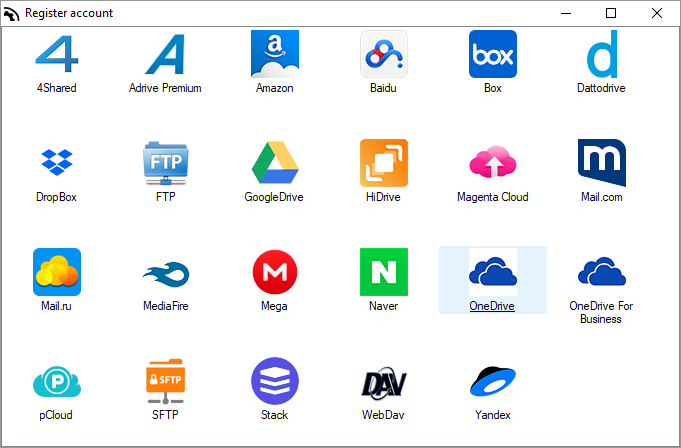 Air Explorer supports more than 20 clouds, one of them is OneDrive. Work with OneDrive in Air Explorer is very easy and you can take advantage of all its features. 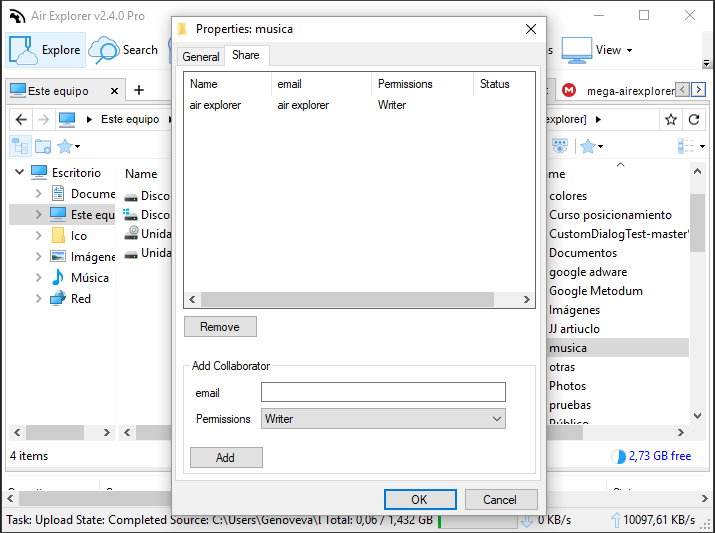 Remember that in the latest Air Explorer version we have updated the Onedrive API and to use the new features you must delete your Onedrive account and add it again. 1.Add more than one account of OneDrive. 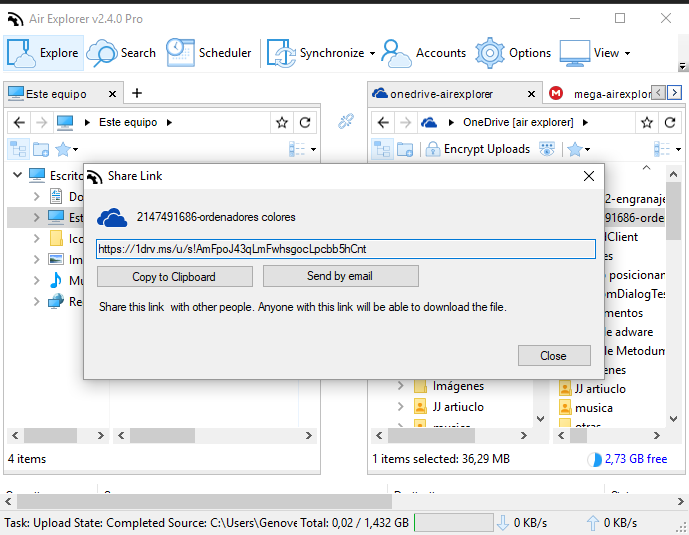 2.Share link of OneDrive files from Air Explorer. 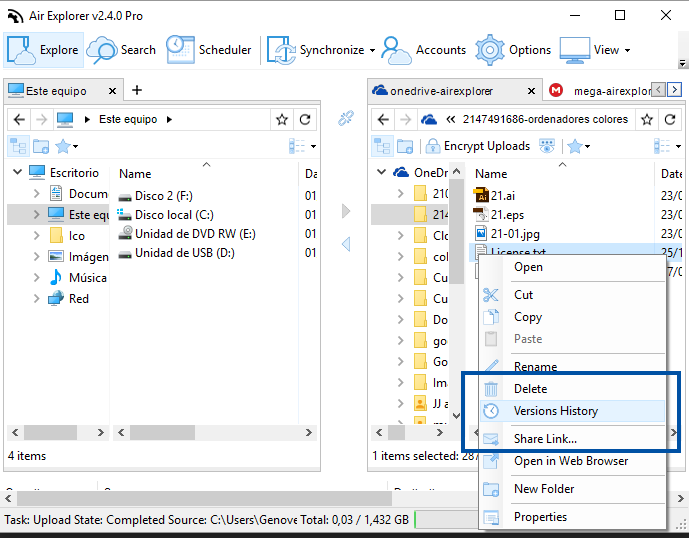 3.Recover old versions of your files with the History feature. 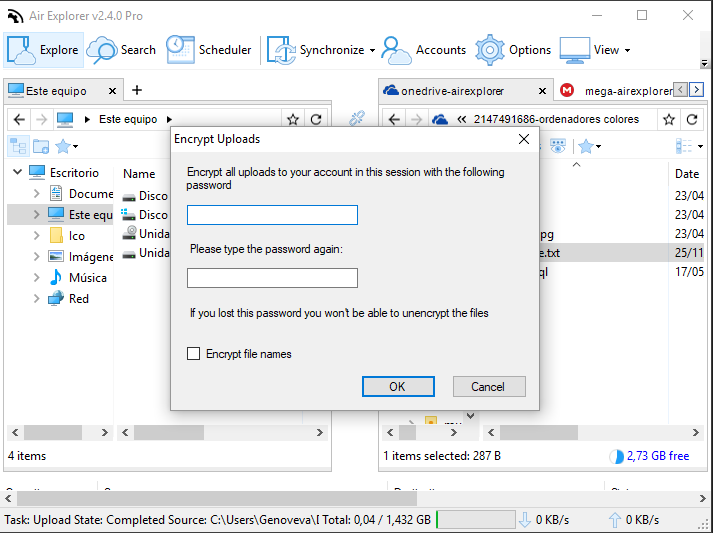 4.Encrypt your files when you upload them to OneDrive. 5.Share folder with your collaborators and work in group. This entry was posted in clouds, manual and tagged onedrive, tips. Bookmark the permalink. When will this software support OneDrive for Business of China version? Thanks.